A heart shaped Sterling Silver locket with the traditional Irish claddagh design embossed on the front. This design, usually worn as a ring, dates back to the 17th century. 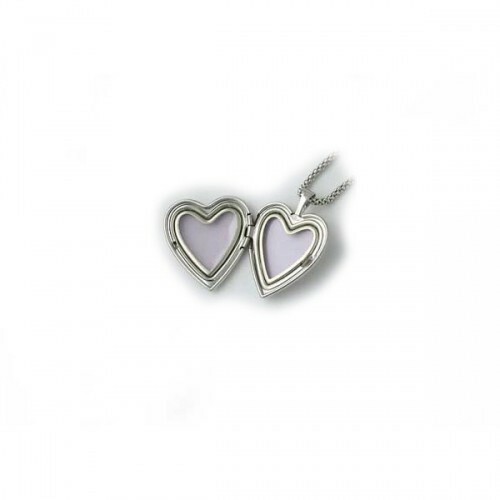 The custom is to give the design as a token of one's love. 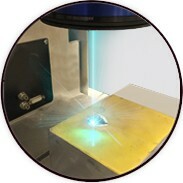 Measuring 3/4" X 1", back is plain, perfect for engraving. Made in the USA and ships with an 18" chain. 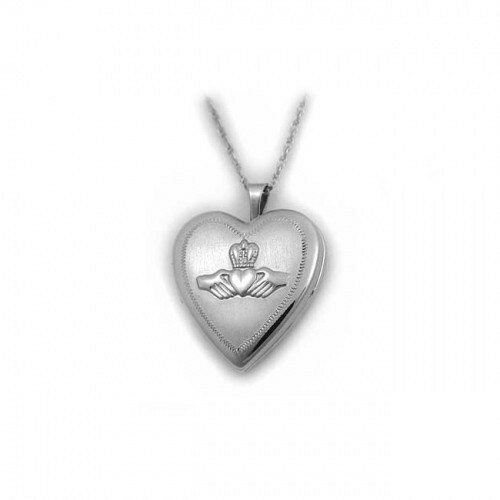 A heart shaped Sterling Silver locket with the traditional Irish claddagh design embossed on the front. This design, usually worn as a ring, dates back to the 17th century.